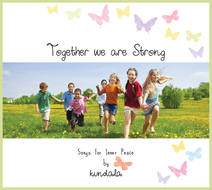 Enjoy our new album, that we just released for the "Inner Peace Day Berlin" on 6th of march 2017. 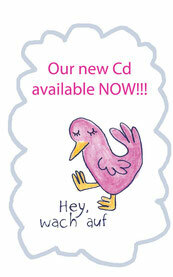 Includes 16 songs with 10 instrumentals for schools and kindergardens and a booklet with chords and lyrics. 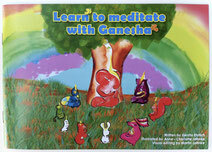 Now available: Interactive story about an elephant who teaches us to find joy and inner peace through meditation. Discover a `Magic Tree´ inside of you!